H.R.621 – To direct the Secretary of the Interior to sell certain Federal lands in Arizona, Colorado, Idaho, Montana, Nebraska, Nevada, New Mexico, Oregon, Utah, and Wyoming, previously identified as suitable for disposal, and for other purposes. Welcome to the hangover of duck season! Unfortunately the joy of chasing these critters has come to an end but we seemingly have a new challenge on our hands and it’s not wild game. What we chase today is the access and protection of the grounds that these critters call home. Insert H.R. 621. Let me try and explain and give you some back-story here. 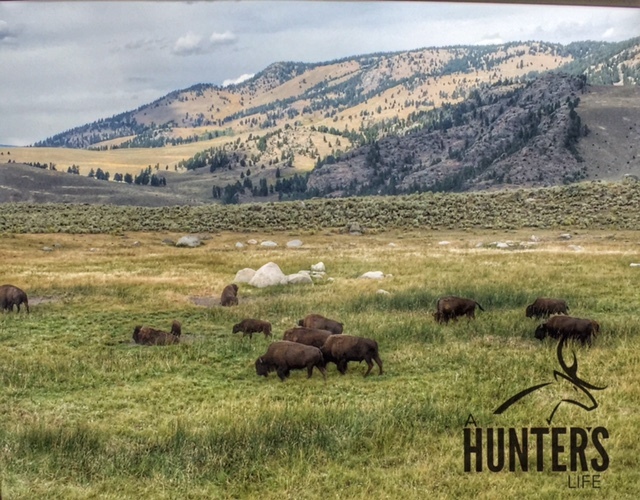 Apparently some of our friends and representatives in Congress feel that it is a good idea to sell off federally owned public grounds that currently support public land hunting and fishing. This is extremely serious and is now a bill that has been proposed as H.R. 621. The bill states “3.3 million acres previously identified by the Clinton Administration as being suitable for sale to non federal entities.” The reality of this bill comes at the cost of our public lands in Arizona, Colorado, Idaho, Montana, Nebraska, Nevada, New Mexico, Oregon, Utah, and Wyoming. This bill was introduced on 1/24/17 and has been referred to the House Committee on Natural Resources. I implore you all to do what you can and contact your own representatives and help us collectively preserve our public grounds access. So, what should I do? Join forces, donate, contact your local and state reps, and promote the cause with groups such as the Theodore Roosevelt Conservation Partnership and Backcountry Hunters and Anglers.